Dr Staight qualified from Charing Cross Hospital and after further training gained Membership of the Royal College of Physicians (MRCP). 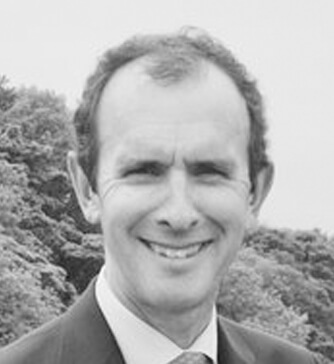 He has worked in private general practice since 1983 and set up the current practice in 1994. He also works as Deputy Chief Medical Officer to The Horseracing Authority. ​His current interests include disease prevention, acupuncture and paediatrics. He is married with 3 children and lives in Fulham and actively enjoys a number of sports.